You have cats. You love them. You want to give them the best in everything. 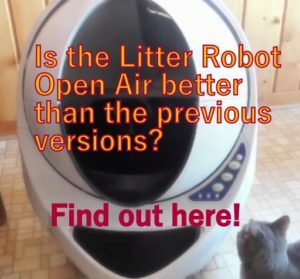 You may be wondering what the best Wi-Fi pet feeder for cats is? Well, we at Cat Food Dispenser Reviews believe it’s the Feed and Go automatic pet feeder. Why? There is a multitude of reasons, this article will discuss just a few of them. The most important thing about this best Wi-Fi pet feeder for cats is that it can be controlled by a web app and now from mobile App too. The Feed and Go automatic pet feeder makes it easy for you to control your cat’s feeding schedule from anywhere you have internet access. 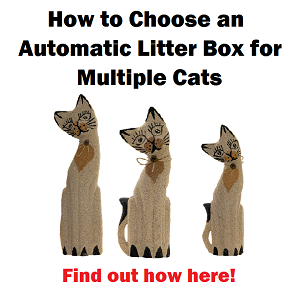 You can even control multiple automatic pet feeders from one profile. 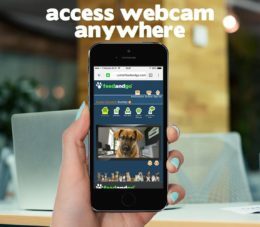 The web app is simple to use, and most individuals can figure out how to use the Feed and Go automatic pet feeder features with ease. You will see a low quality image on the video, which is disappointing. You won’t be able to see your cat at night, due to the lack of night shot feature. You may not see your cat eating because your feline friend will be under the camera, leaning down, eating. When this happens the cat owners only see a room and maybe a tiny bit of the cat’s head, that’s it. Even if you are without Wi-Fi for a little while, the best smart pet feeder will still work so long as you have established a schedule on your Feed and Go. 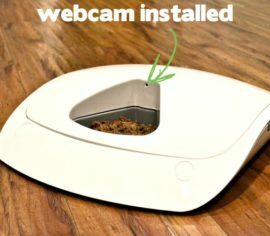 You won’t be able to see the webcam – oh yeah, did we mention that the Feed and Go automatic pet feeder has a webcam where you can watch your cats getting fed? It does. Isn’t that cool? The webcam faces out from the front of the pet feeder into the room in which your Feed and Go automatic pet feeder is located. It lets you see the feeder as it rotates. 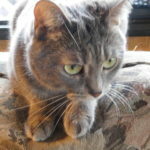 This way, pet owners can see their cats while they’re away so you get peace of mind, another great feature from the best Wi-Fi automatic feeder for cats. 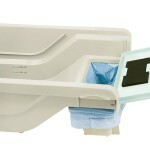 The feeding trays hold a generous 8 oz. of food, either wet or dry. The tray is made from polyurethane so it’s both pet and food friendly. The best smart Wi-Fi feeder for cats also prevents cat acne. That’s definitely a good thing. The Feed and Go automatic pet feeder has a special locking mechanism that makes it virtually impossible for your cat to break into the feeder or move the trays around. However, it’s easy enough for you to unlock the feeder by simultaneously pressing the two round pressure points next to each other on top of the feeder. After 20 seconds of inactivity, the best automatic pet feeder will lock itself again. Feed and Go, the best Wi-Fi feeder for cats, feeds up to 6 meals without refilling at any time, day or night, during the weekends even while you’re away. The unit has a strong motor that can rotate while it’s completely filled with wet food. Isn’t that convenient? We think so. The feeding trays are removable and completely dishwasher safe so that you can keep them clean and your cat healthy. The best Wi-Fi pet feeder for cats has a built-in speaker that calls your pet to their meal, using your voice so they stay in a routine. It’s like you’re there even when you’re not. We think that’s a great feature. 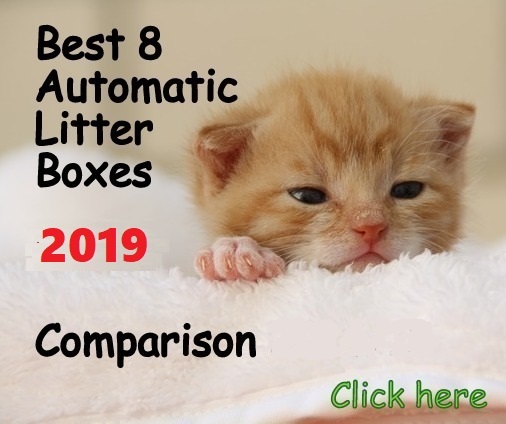 The hope is that you will use the Feed and Go automatic pet feeder to create a consistent feeding schedule for your cat or cats. Each meal can be programmed with intervals of minutes, hours, or even days between them. You’ll find that the food is well protected because it is kept in an airtight cover until it starts to rotate to feed your feline. 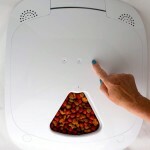 We think the Feed and Go automatic pet feeder is revolutionary. 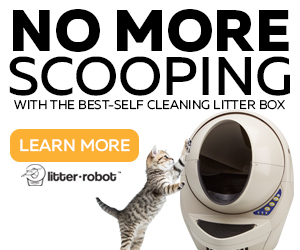 It’s the best Wi-Fi pet feeder for cats that we’ve found. 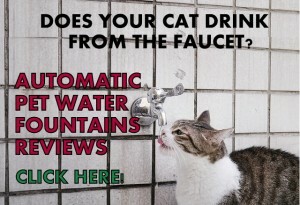 You can read the full review on our site at: https://www.catfooddispensersreviews.com/feedand go automatic pet feeder review/. If you have any questions about the Feed and Go, we invite you to read the review in full. On the vendor’s website, there is a video tutorial for your edification. We hope you enjoy the Feed and Go, the best automatic Wi-Fi pet feeder for cats. We think it’s great. Don’t forget to visit our website for reviews of all kinds related to your precious pets. Is there anything else that comes even vaguely close? Ideally, our new feeder would incorporate all of the above. Hello Dominic, I suggest you the Petsafe Smart Feed Wi-Fi. 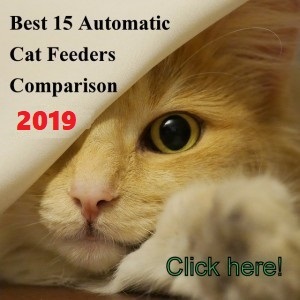 The only “con” of this automatic feeder is that it doesn’t feature webcam, but the unit is reliable and accurate when dispensing, it uses batteries so you won’t risk leaving your cat without food in case of a power outage, it still works in case you lose the internet connection. 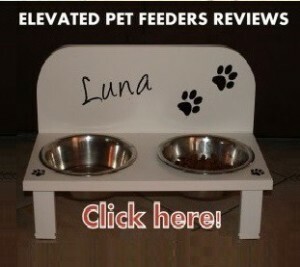 You can check a full review of this feeder here. Hope that helps!